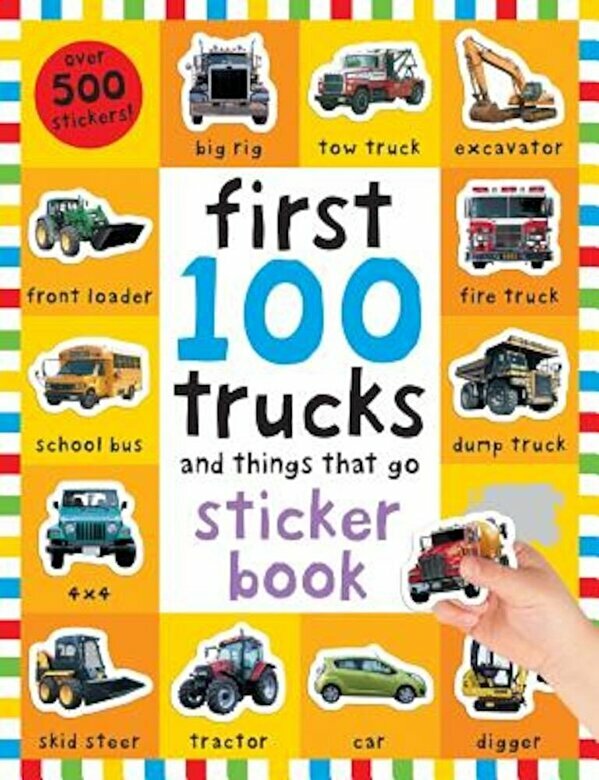 Prezentare There are more than a hundred terrific trucks to discover inside this fun activity book that includes over five hundred fantastic stickers. Organized into groups such as construction, emergency, and farm, the colorful pages feature bright truck photographs to look at and names to read. Learning becomes interactive as children find, then match, the missing stickers to the spaces on the pages. This is a great book to build children's vocabulary and develop hand-eye coordination skills, as well as help children learn about truck.